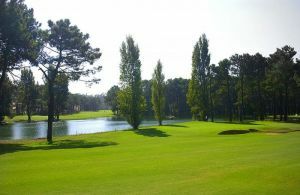 Aroeria Golf Course is set beside the south bank of the River, scarcely twenty minutes from Lisbon. 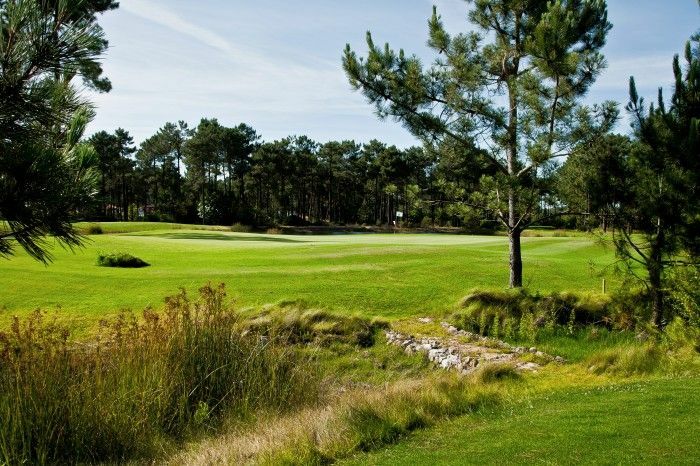 Aroeira is a course that perfectly combines the requirements of a championship course whilst being set in beautiful surroundings. 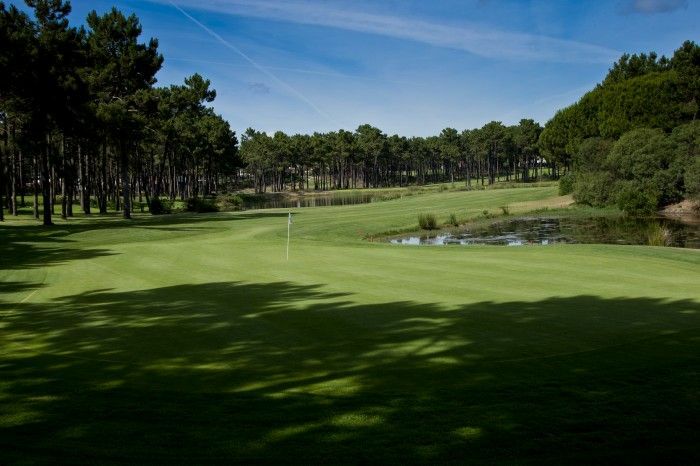 Designed by Frank Pennick, the Aroeira course skilfully blends the needs of a championship golf course and the harmonious surroundings of natural landscape. 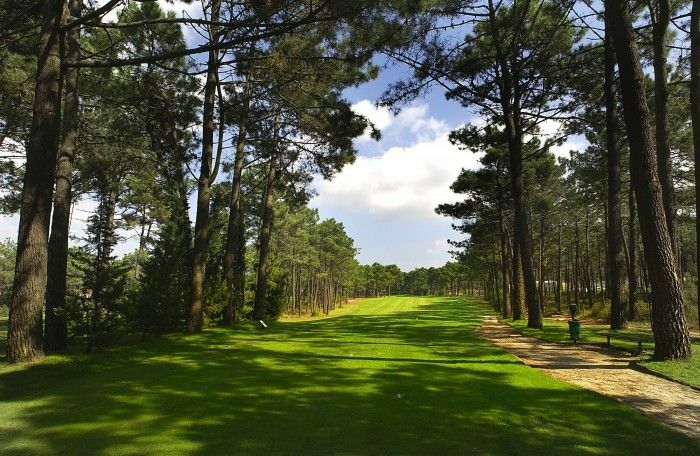 The course runs through a pine wood sprinkled with wild flowers, a genuine nature park where many kinds of birds live. 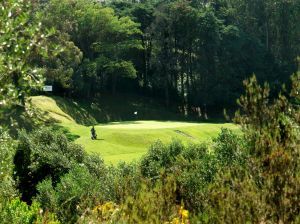 The English press named this the “Wentworth of Lisbon”, and went on to describe the similarities between Aroeira and the famous London club. 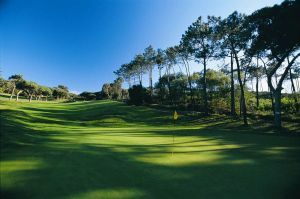 Set in a 345 hectare estate very close to Caparica which has a long beach with 30 kilometres of white sand, Aroeira has become one of the most famous golf courses in the country, with the advantage of being just twenty minutes away from Lisbon, on the south bank of the river Tejo (one of the famous Portuguese long sentences!). On a clear day the Portuguese capital can easily be seen from the tee of hole number 1. The course, which is played for a typical Par 72 (36 + 36), provides a variety of game situations; this means players may use almost all their clubs. 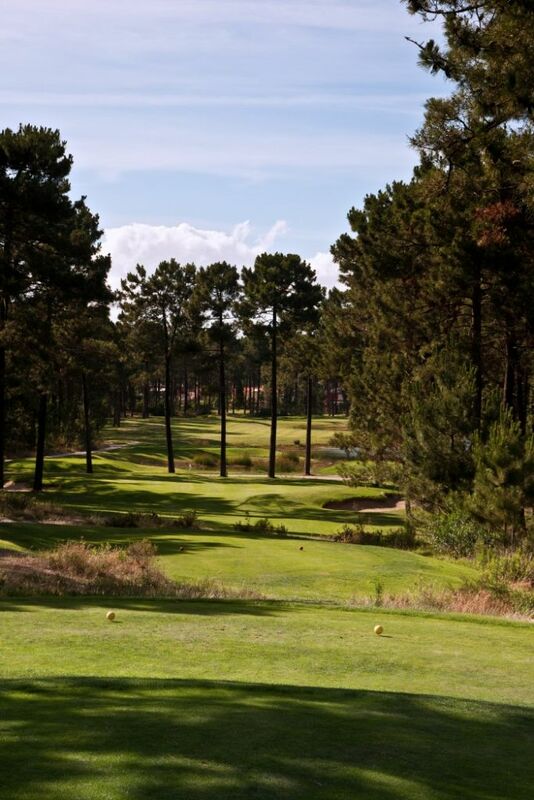 On the first round, hole number 8 stands out, with its Par 3 for 190 metres and a green with a remarkable inclination. On the second round the highlight is hole number 11, a par 4, redesigned by Robert Trent Jones. From here the tee-off is a blind shot into a narrow fairway with trees on both sides. 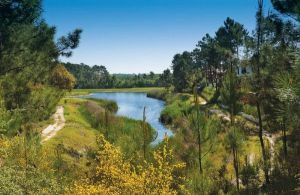 It is followed by a spectacular approach to a green closely protected by water and bunkers, which reminds one of hole number 11 at Augusta National, where the U.S. Masters is played every year. 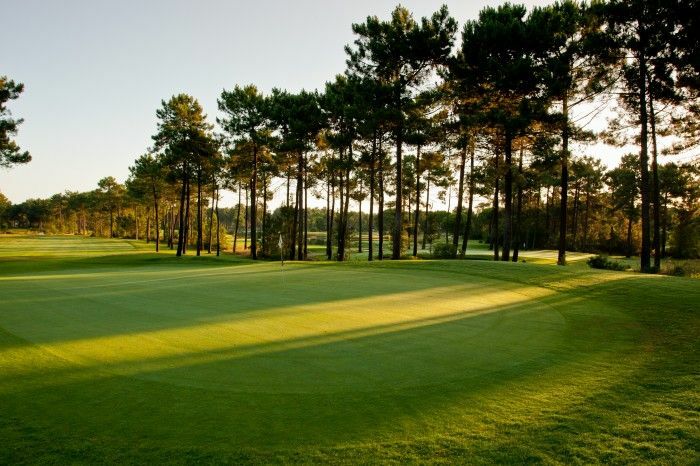 Aroeira hosted the Portuguese Open in 1996 and will be the venue in 1997 and 1998 of the PGA European Tour and it is the home of the PGA European Tour. Leave A2 at Jtn 1, follow direction Caparica on the IC 20. After 6.4 km turn left at traffic lights just before entering built-up area of Costa da Caparica (pink block of flats on your left), direction Fonta da Telha. After 6.1 km bear right direction “Golf”. After 3 km turn left direction “Golf”. After 0.6 km turn right to Golf, which is straight ahead. Aroeira II is not yet in our pool of Golf Courses for orders.